Help for Texas, Employee of the Month, and more! By now, we've all seen the devastating floods and damage Hurricane Harvey caused in Texas. Our hearts go out to everyone affected by this disaster; we pray for their safety and well-being. 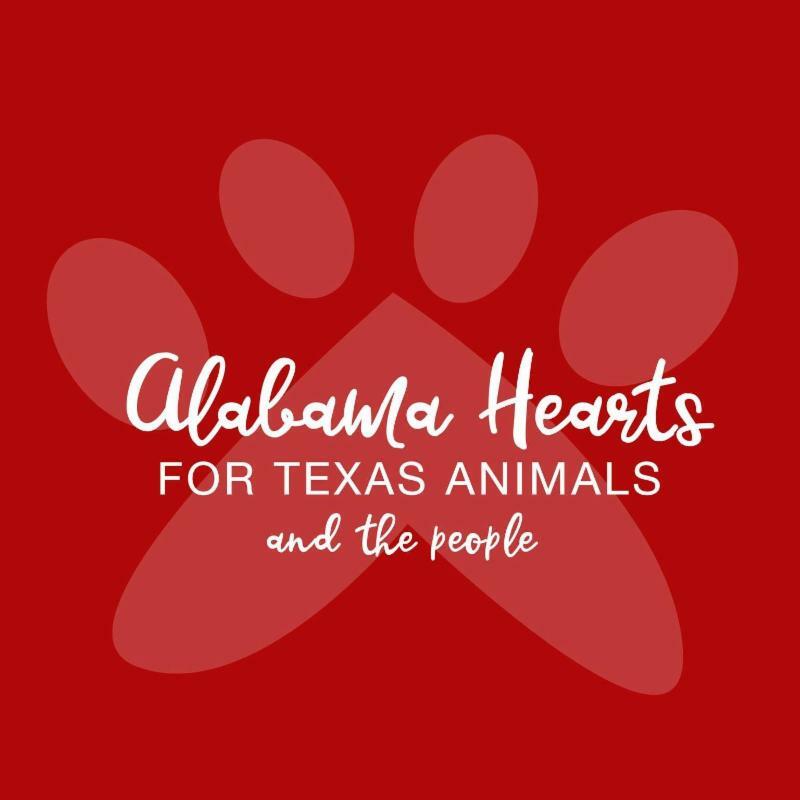 To help collect essential items for those in need, we have partnered with Alabama Hearts for Texas Pets and People as a donation site. We're asking everyone that can...drop off any of the following items at the clinic by this Saturday, September 9. 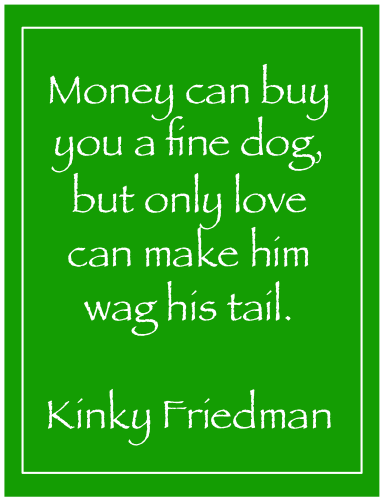 Dog and cat food, kitty litter, litter pans, small and large kennels, food bowls, collars, leashes, dog and cat beds, plastic animal keepers, fleece material, flea medication, dog shampoo, toilet tissue to potty baby animals. Basic body care items, toothbrushes, toothpaste, deodorant, baby wipes, diapers, paper towels, toilet tissue, liquid/powder clothes detergent, anti-bacterial hand gel, bleach, sweat pants and sweat shirts, dish detergent, distilled water, clorox wipes. If you have a question about donating an item not listed above or need more information, call our office at 967-7383. We appreciate your generous donations and thank you for helping provide these much needed supplies to the pets and people affected by this disaster. Football Season Is Here! So how do you keep your pet safe from harmful snacks. One of the great traditions for most football fans is the food. 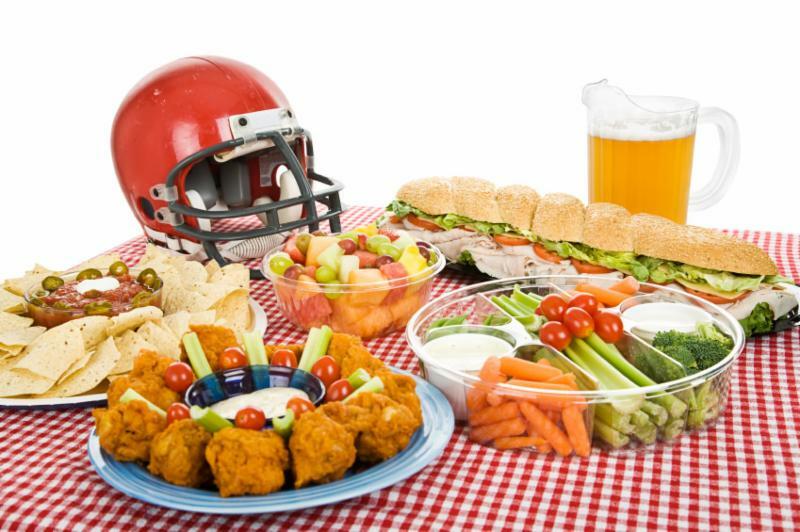 No matter who your team plays or when the game starts, most people will put out a food buffet worthy of a king. Here's some food Do's and Don'ts to keep your pet healthy and safe during the big game and all year. Make sure the foods and snacks they have do not contain added salt or sugar. Enjoy the games and make sure you watch what your pet eats. Go Team! What is Xylitol and Why Is It Dangerous to Your Pet? 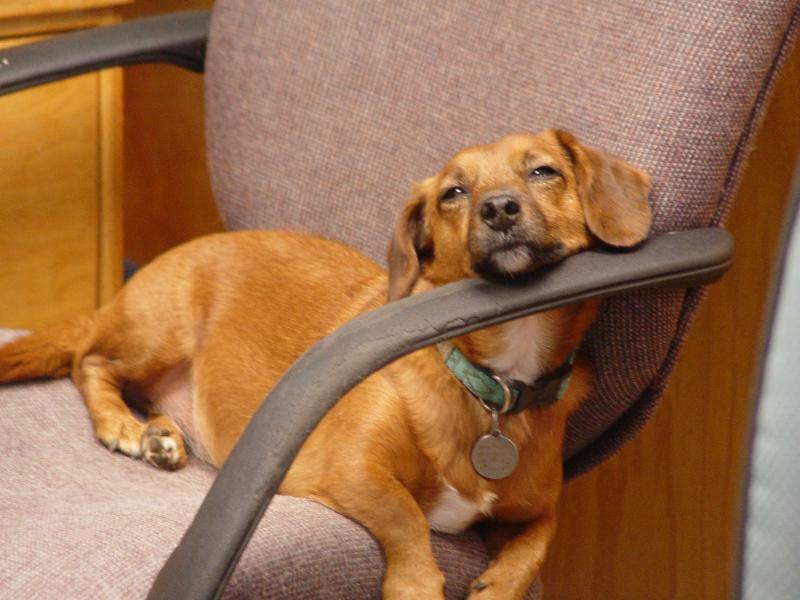 Xylitol is a sugar alcohol used as a sweetener; it's toxic to dogs. There are certain sugar-free gums, candies, toothpastes, mouthwashes, and baked goods which contain xylitol, a 5-carbon sugar alcohol used as a sweetener. When ingested by dogs, xylitol may cause vomiting, loss of coordination, seizures, and in severe cases, liver failure. This naturally-occurring sugar substitute is also available as a granulated powder for cooking and baking. It may also be present in low-fat peanut butter. Make sure you check the foods ingredients before giving to your pet. Whether you're off to the game or taking a fall vacation, don't forget to make your pets boarding reservation early. This time of year we book up fast, especially our spacious luxury suites with webcam and TV...so you can watch them watching the game. 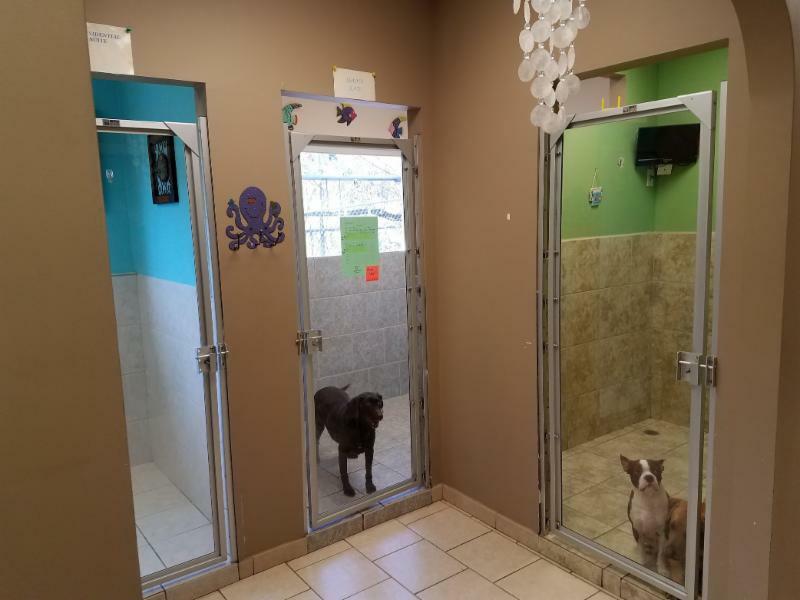 To make reservations call 967-7383 today...and don't forget to schedule their bath and grooming while they're here. Here's to a great football season and a healthy and happy pet. 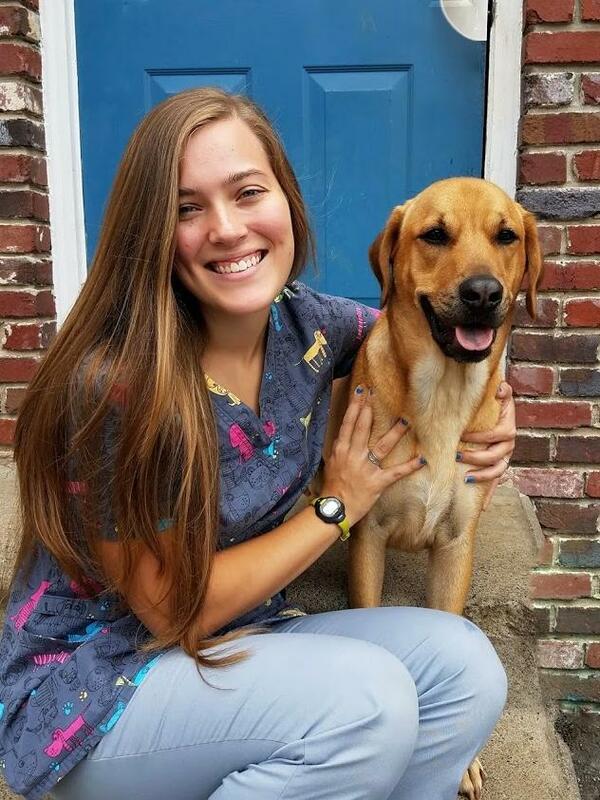 A welcoming smile, kind heart, and a passion for pets...that's Katy our Employee of the Month. Katy was born and raised in Birmingham along with her younger sister Alex. Katy graduated from Briarwood in 2015 and attended Auburn University on an academic scholarship. 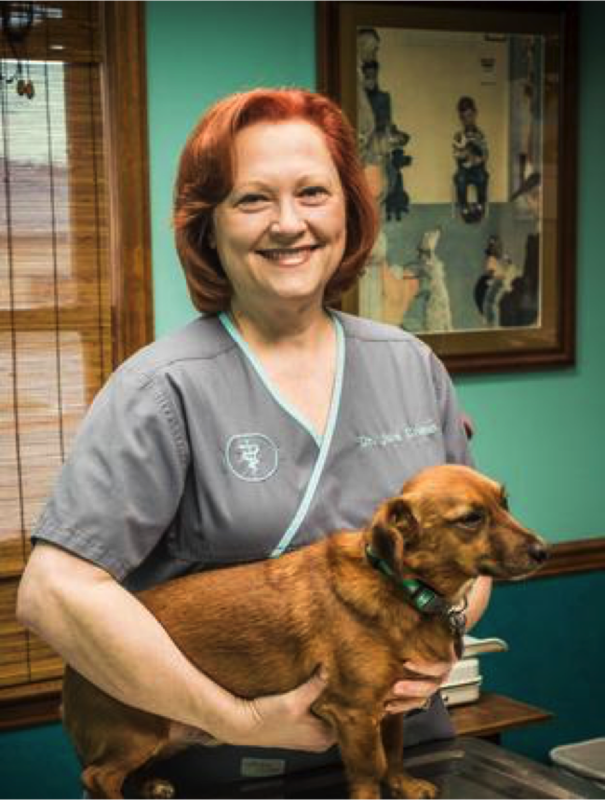 Having worked at Altadena Valley Animal Clinic for nearly 5 years, Katy is now one of our dedicated Vet Techs. In August she entered the Vet Tech program at Jeff State and is excited to be on this new career path. Katy enjoys spending time with her boyfriend, Garrett, and her 3 dogs - Colt (pictured), Rambo, and Oliver. One passion she remains committed to is her horses. As early as the 6th grade, Katy was riding competitively. Her love of equestrian events continues. She recently purchased a new horse from Kentucky named Marina Green. 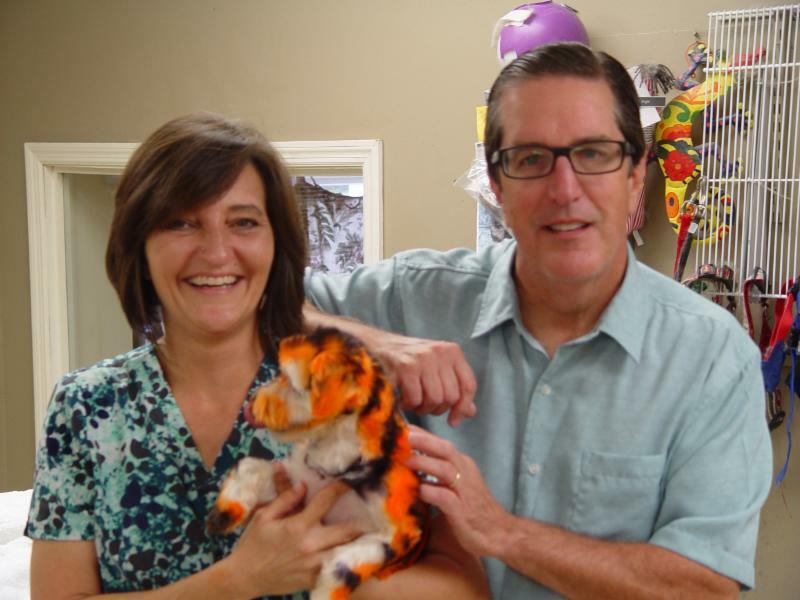 This week our awesome groomer, Angie, was featured on Fox 6 news in a story about Jake The Tiger Dog and how he gets his stripes. Rick Karle, Sports Director at WBRC, came and filmed the segment at the clinic. You can see the video on our Facebook page by clicking the image to the left. 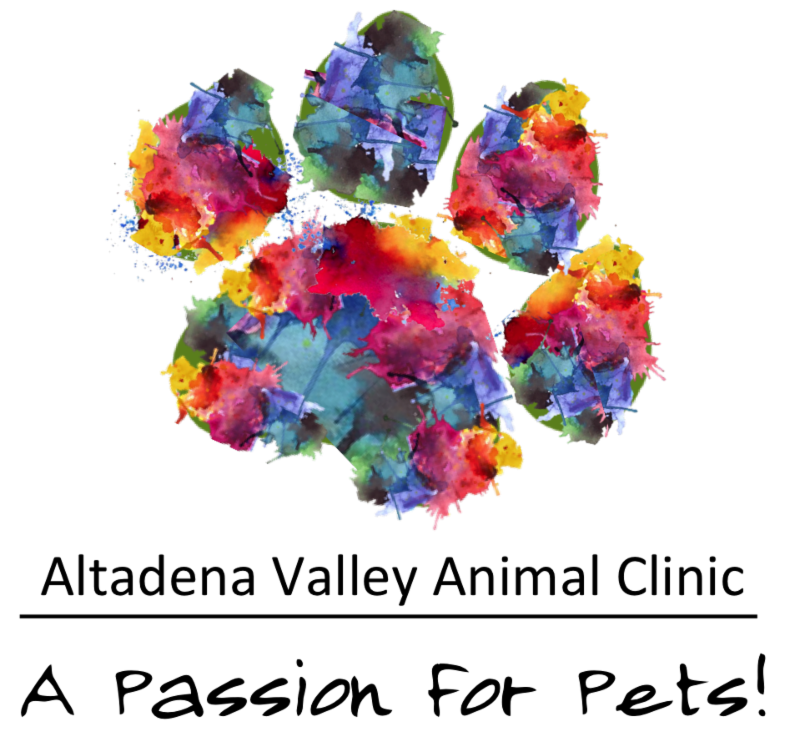 If you're interested in adding color to your pet, call us at 967-7383. All colors are non-toxic and safe.